Roma people in Gabrovo do not believe the words of Deputy Prime Minister Karakachanov that "the situation in Gabrovo is under control" and the few of them, who remained in the city are afraid of their lives. 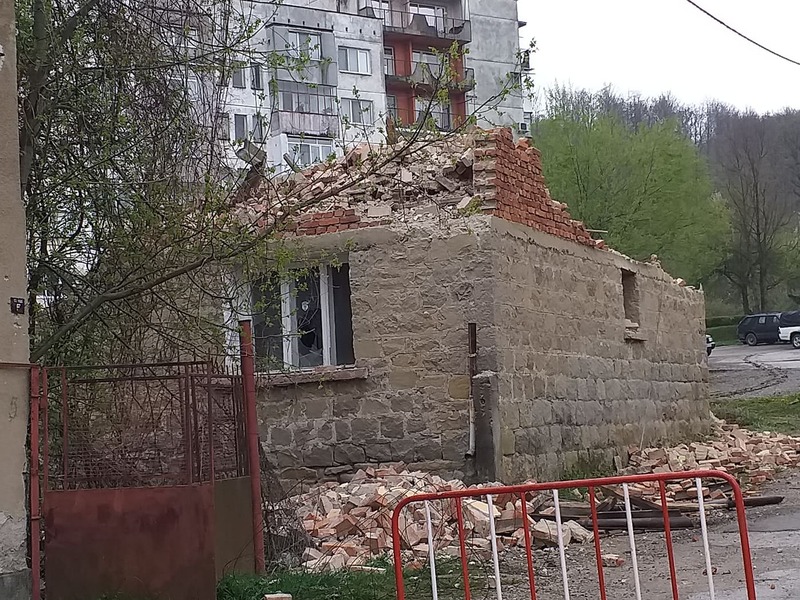 Many Roma left the city and moved temporarily to their relatives' homes in other municipalities, after five Roma houses that had nothing to do with the crime / beating of April 7 were ruined by protesters on April 10th . - and now there are families in Gabrovo who are native and have no relatives outside the city to go to. They are awaiting new protests, because the Internet is overwhelmed by threats and mob law intimidation. The worst situation was of families having young children (one of them - a 20-day-old baby) with which Amalipe Center has been in constant contact today, seeking alternatives for support. Gabrovo is one of the cities with the least Roma population in Bulgaria. According to the 2011 census, only 343 out of 55387 living in the city are identified as Roma. Even if we add some of the 473 citizens who identified themselves as Turks, that does not change the fact that from hundred Gabrovo citizens, only one is Roma. There is also the fact that there is no Roma neighborhood in Gabrovo. Roma community representatives live in different parts of the city, and there is not much crowding, like in other cities. Some of the families are housed in municipal dwellings - also in different parts of the city.